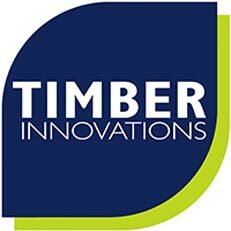 Wyckham Blackwell and The Keystone Group are delighted to announce today that together they have acquired a 50% stake in the Timber Innovations Ltd Timber Frame business in Solihull as part of a Strategic Partnership Agreement. Providing Total Timber Engineering Building Solutions for customer. Sharing Manufacturing Best practice and Facilities. Developing New and Improved Off Site Construction options.